Anya Malkiel released her debut album, "From The Heart" in late August of 2013. Anya has an interesting story to tell that proves that the allure of Jazz music can capture the hearts of individuals no matter how controlled the musical environment. Now living in California, Anya grew up in Russia where at the time, Jazz was considered taboo. The music that she heard in her house was classical, and she was given lessons in violin and piano. But her fascination was always on singing. Anya was first introduced to Jazz in St. Petersburg's only Jazz club. Once hearing the freedom that it allowed performers, Anya was hooked. From here, Anya got her hands on a bootlegged Ella Fitzgerald album and listened to it until she could visualize every vocal move Ella made. Anya went on to collect other albums of artists that she just fell in love with like Billie Holiday, Louie Armstrong and Carmen McRae and other American Jazz greats. When Anya was able to move to the United States, the Jazz music opened up to her and she embraced it with body and soul. 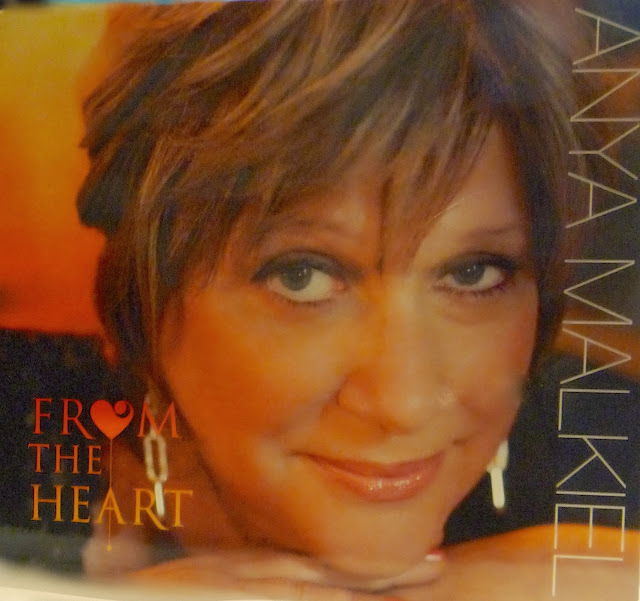 On her new CD, "From The Heart", Anya has selected 10 rather diverse songs that all have a couple of things in common. First, they are all American Jazz classics and second, Anya had a deep love for all of these great songs. 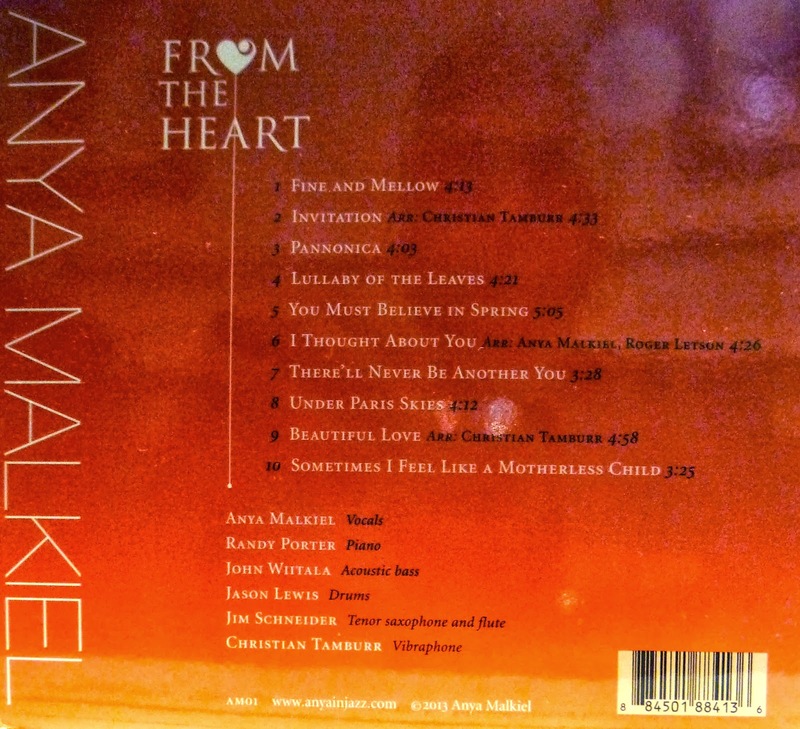 So "From The Heart" contains songs that truly are part of Anya's heart. The Album starts with the classic Billie Holiday tune "Fine and Mellow" and immediately the listener can feel the emotional lesson of the lyric. It's one of the best cuts on the album. Anya brings this same emotional interpretation to the other 9 songs on this album. My favorites was: cut 4, "Lullaby of The Leaves" first sung by Ella Fitzgerald. It's always dangerous for a singer to cover a song made famous by one of the greats, but Anya handles the task by presenting her own unique interpretation to this great song. 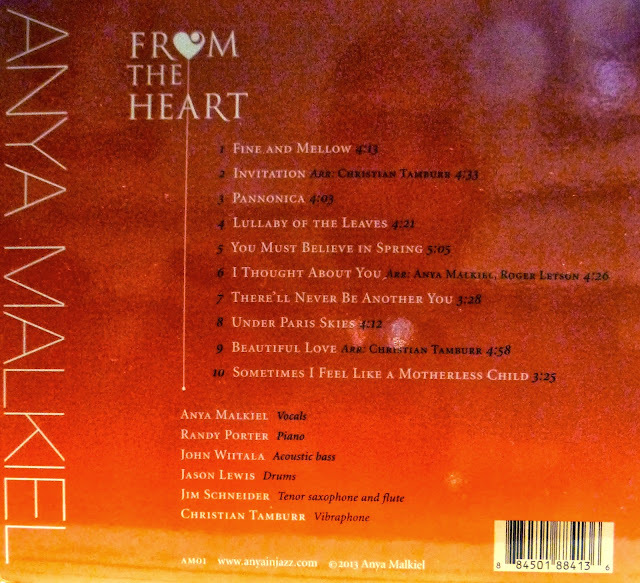 I loved the arrangement that Anya wrote for the classic "I Thought About You". Two other cuts that I thought were outstanding were "There'll Will Never Be Another You" and a great ballad, "Beautiful Love" that had a terrific arrangement by Christian Tamburr. The supporting group of musicians Anya collected for this album fit her singing style perfectly. Randy Porter, Piano, John Whtala, Acoustic Bass, Jason Lewis, Drums, Jim Schneider, Tenor Sax & Flute, Christian Tamburr, Vibraphone. Congratulations to Anya for producing a great first album with her true and unique approach to the music that fills her heart. Last Friday, October 11, IL Capriccio Restaurant in Whippany, NJ had another Jazz night at this marvelous restaurant. 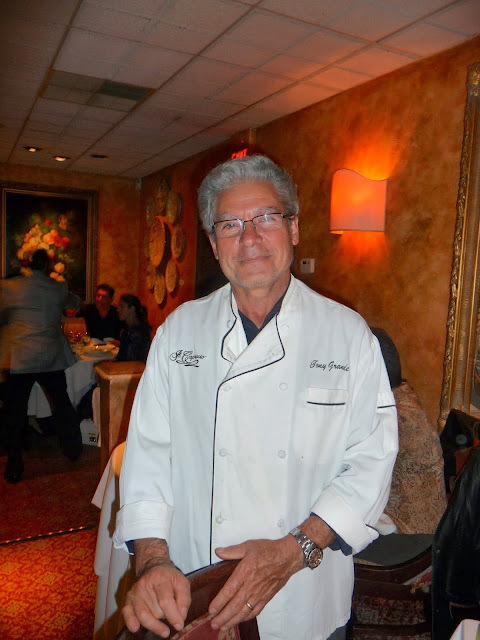 IL Capriccio has Friday Jazz nights a couple of times each month, and this event is now attracting overflow crowds. 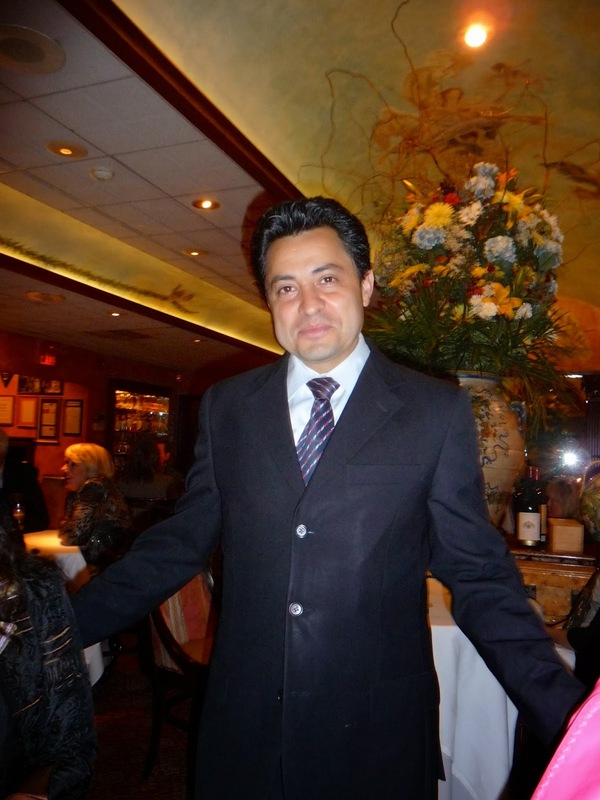 In addition to IL Capriccio serving some of the best Northern Italian food you can find in New Jersey, adding live Jazz makes anyone's dining experience that much greater. Tonight we were entertained by the Dean Tomanelli Trio along with vocalist Bill Robinson. This Trio previously performed at IL Capriccio but adding the great singing voice of Bill Robinson makes the music perfect. The Trio plays everyone's favorite songs from the "Great American Songbook". The group includes Giampolo Biagi on Durms, Dean Tomanelli on Piano and Karl Kaminski on Bass. Hearing live music playing great standards during dinner adds something special to your dining experience that you just can not get with pre-recorded music. 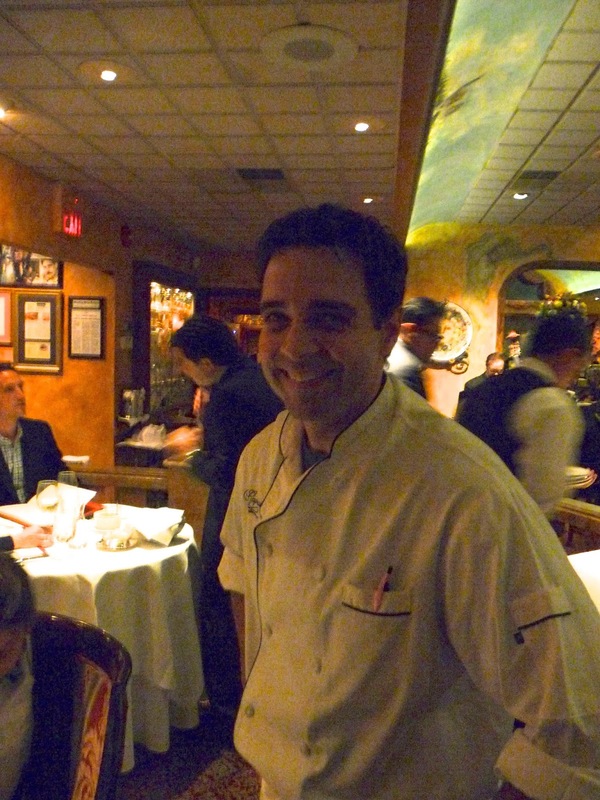 IL Capriccio has Friday night Jazz events usually twice per month. You can get information about future events on its web site. By the way, no music charge or cover for these events, just great food and music. I highly recommend you try to attend a Jazz night at IL Capriccio at your first opportunity.. The Dean Tomanelli Trio's next gig will be at Rod's Restaurant in Convent Station on Friday October 19th. Eddie Daniels and Roger Kellaway are each true major league Jazz masters in their own right, but when you record the two together, it produces musical magic! "Duke at the Roadhouse Live in Santa Fe" is their third CD duet and it's as good as Jazz can get. 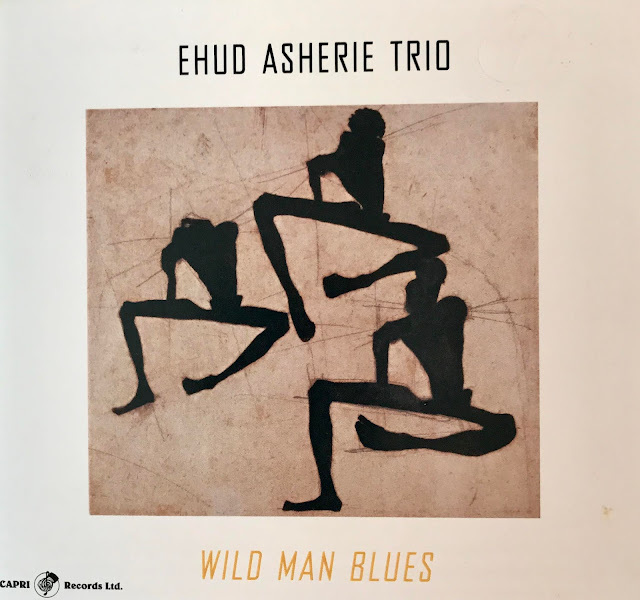 These two brilliant musicians have selected five of Ellington's most recognized compositions and two more that are closely associated with the "Duke". 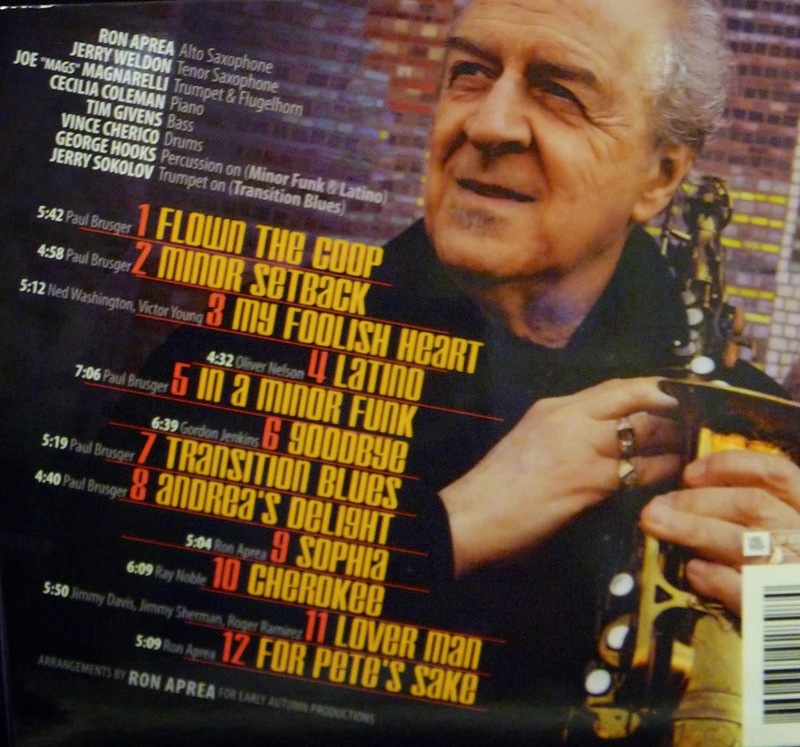 Daniels and Kellaway each contributed one original song for this CD that were dedicated to Duke. Trying to reduce orchestral works into a duo format is most difficult in itself but then Daniels and Kellaway added a third voice into the mix on four pieces, Cellist James Holland. This album was recorded live at the benefit concert in New Mexico for a group called "Santa Fe Center for Therapeutic Riding" which utilizes horses to help young people with disabilities. Daniels focuses primarily on the clarinet but also utilizes the sweet sounds of his Tenor perfectly. Roger Kellaway's piano work on this CD is simply brilliant! The virtuosity of both Daniels and Kellaway is simply astonishing and the listener can sense that the members of the audience lucky enough to attend this concert were held captive by the music of Ellington as performed by these two Jazz giants. This CD was released a few months ago in June of 2013, and I never got a chance to do a review but this CD has kept calling me and I needed to share it with my readers. This CD presents a marvelous Jazz interpretation of the genius of the writing of Duke Ellington that offers the listener a new understanding of the brilliance of his composing.